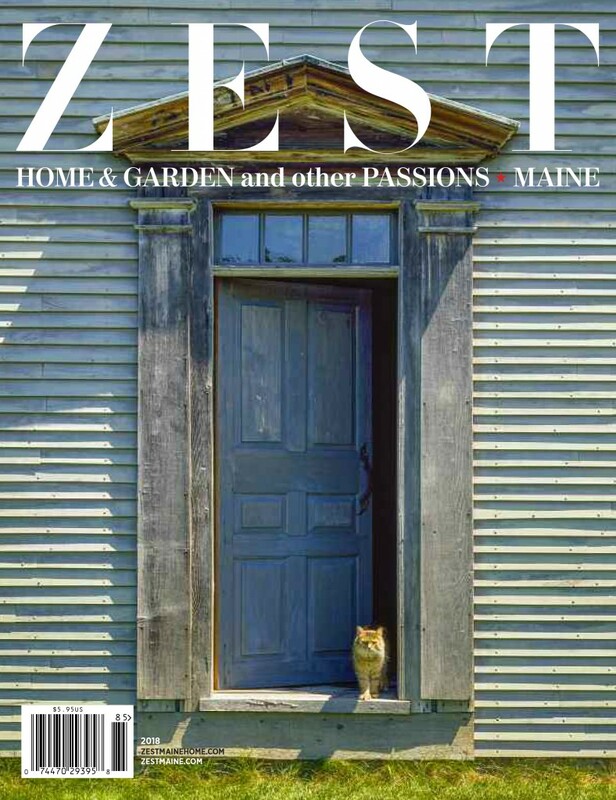 Brian’s work is featured on the cover and throughout this year’s edition of ZEST Maine magazine, a publication focused on local homes, gardens, and other passions. 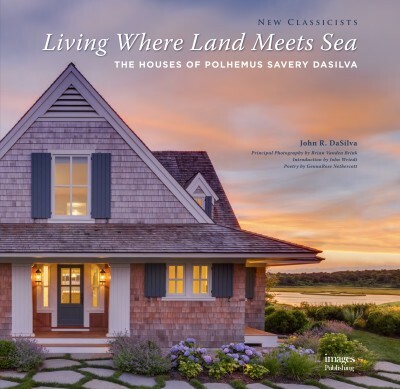 Brian’s image was featured as the cover for Polhemus Savery DaSilva Architects Builders new book “Living Where Land Meets Sea”. 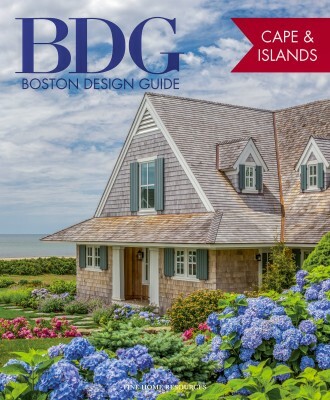 Brian’s Image was featured as the cover for the new 2018 Boston Design Guide, Cape & Islands. 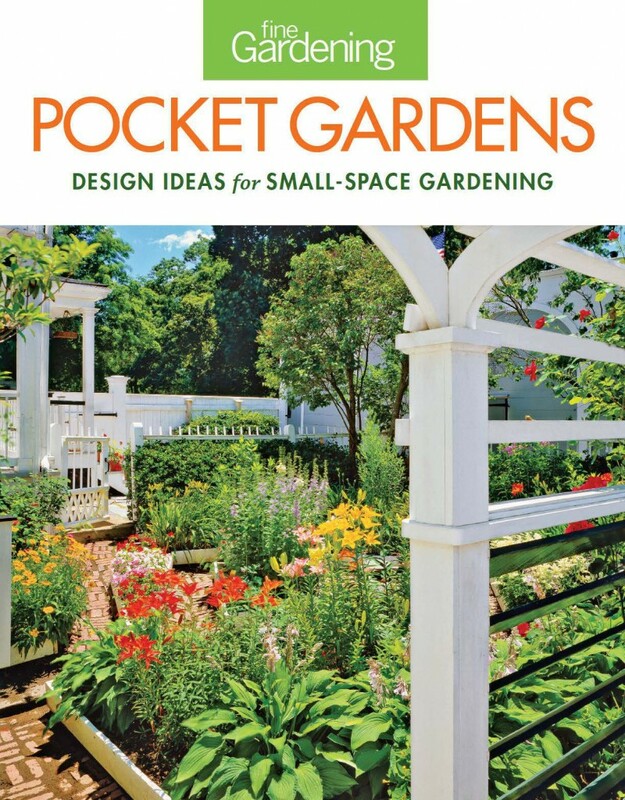 Brian’s image was featured on the cover of Fine Gardening’s 2014 Pocket Gardens book. 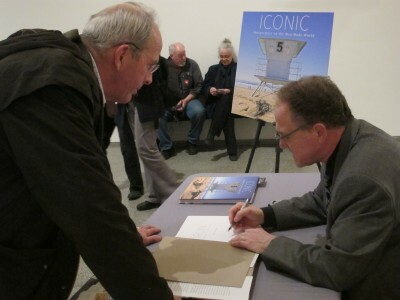 Brian’s new book ICONIC: Perspectives on the Man-Made World is featured in Residential Architect Magazine’s blog under Art & Culture on March 4th 2013. Take a look below. 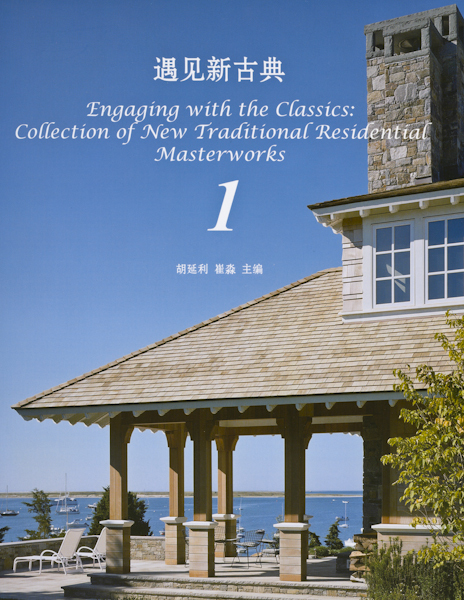 Brian had the cover and many inside pages of the Chinese Edition of Engaging with the Classics. 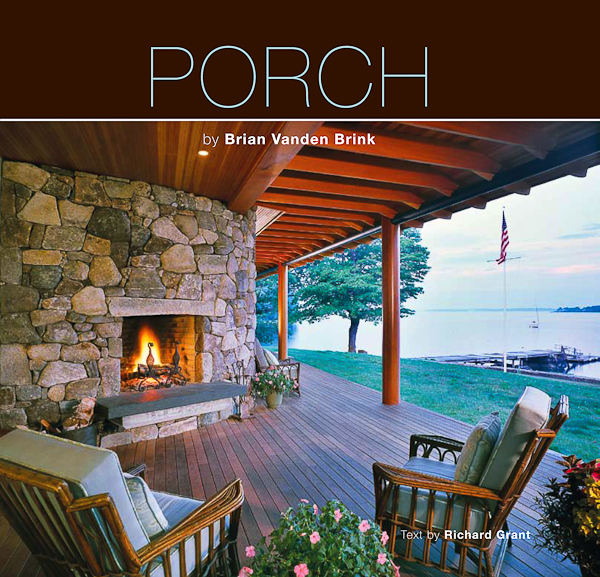 The cover and features are the design work of Polhemus Savery DaSilva Architects.